Frederik Pleitgen filed a BackStory about flying from Baghdad to Kandahar, and so we discover that Tommy is with him. Sounds like it may be a new assignment? 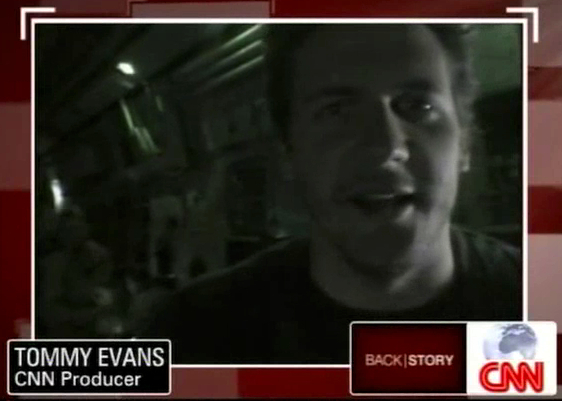 The ever-elusive Mr. Evans doesn't step in front of the camera until 4:55 into the clip, but the entire thing is really necessary for understanding what he's up to now.